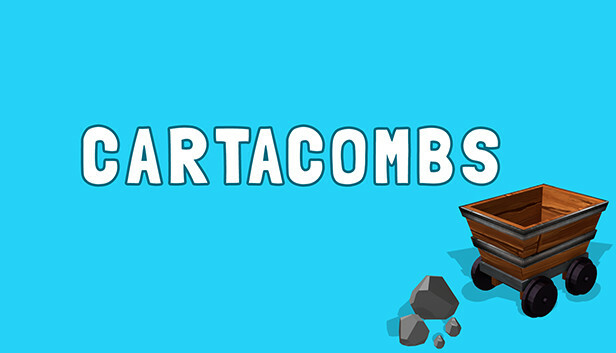 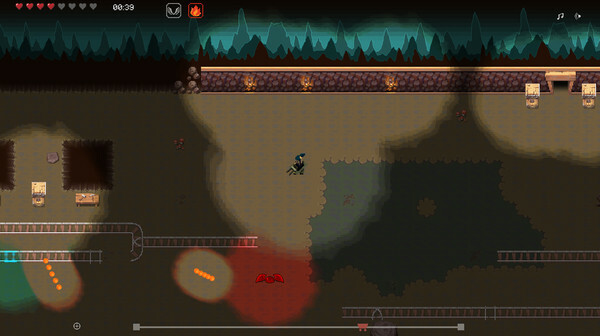 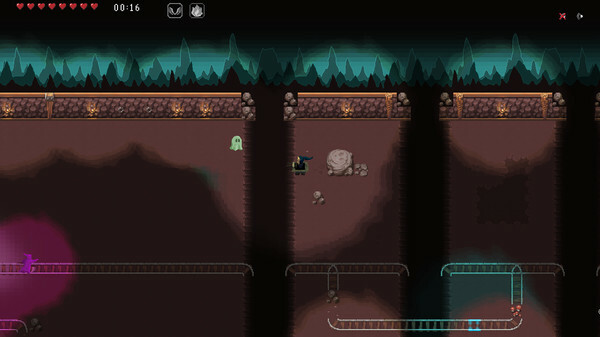 Cartacombs is an endless-runner / shooter. 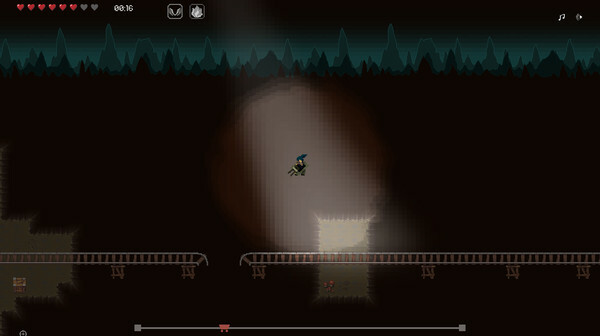 Careen through mine shafts, leaping and blasting the monsters that lurk in the deep parts of the earth. 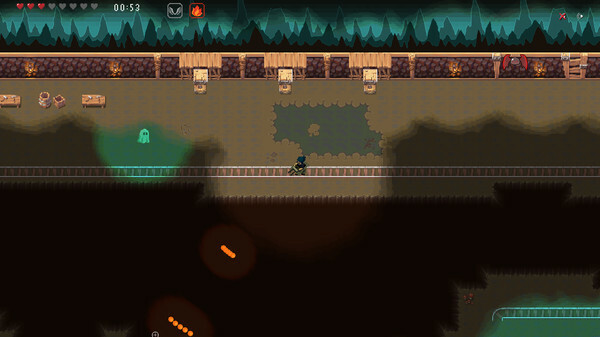 Power up your weapon and cart, and see how far you can go! 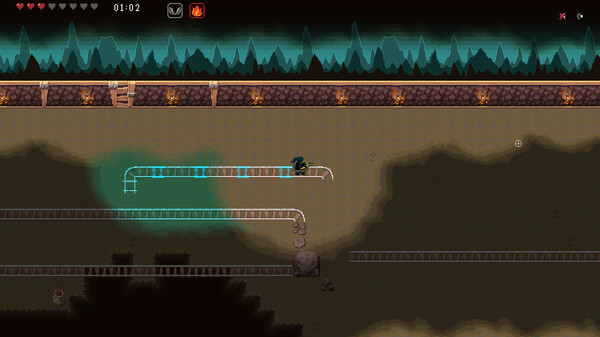 Help our protagonist save humanity by laying waste to ghosts, gargoyles, and wraiths (and slime-bats!) 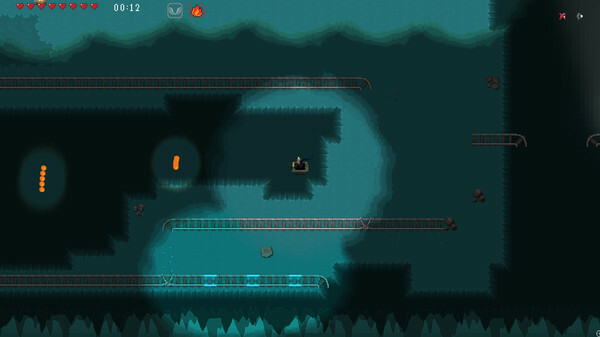 in an endless series of caves and chasms.